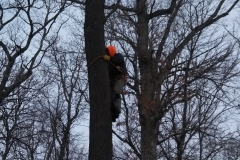 We are your Central Illinois tree removal experts. 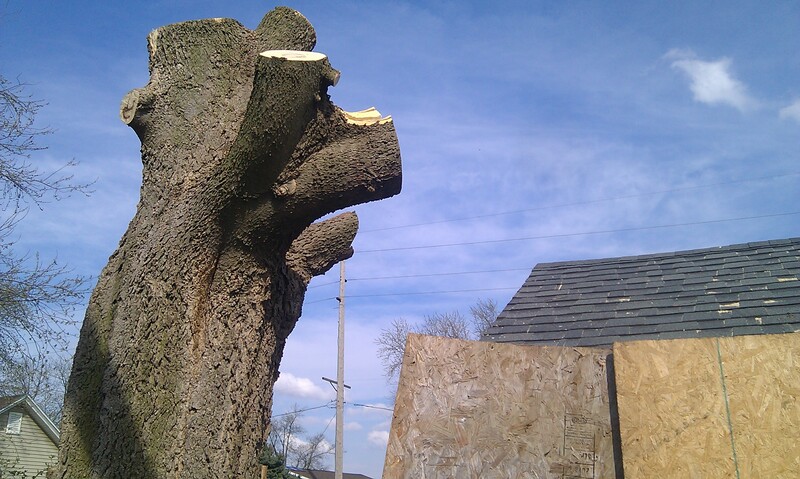 We will safely remove dying or unwanted trees to help keep your yard safe and pristine. 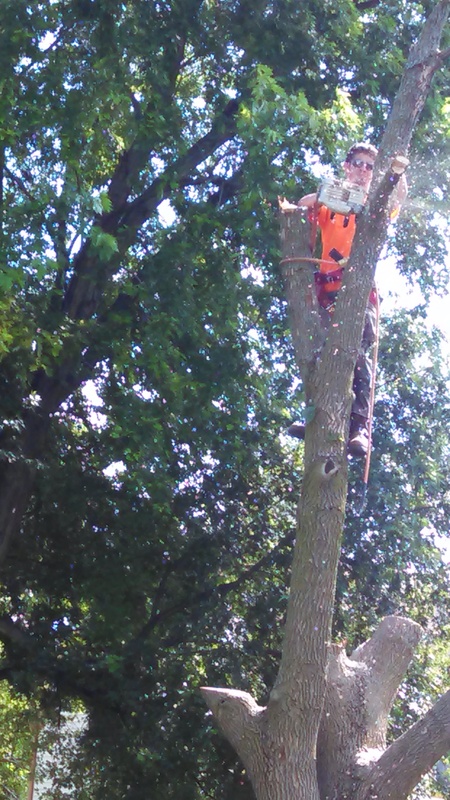 We provide tree trimming services to keep your yard looking great and safe. 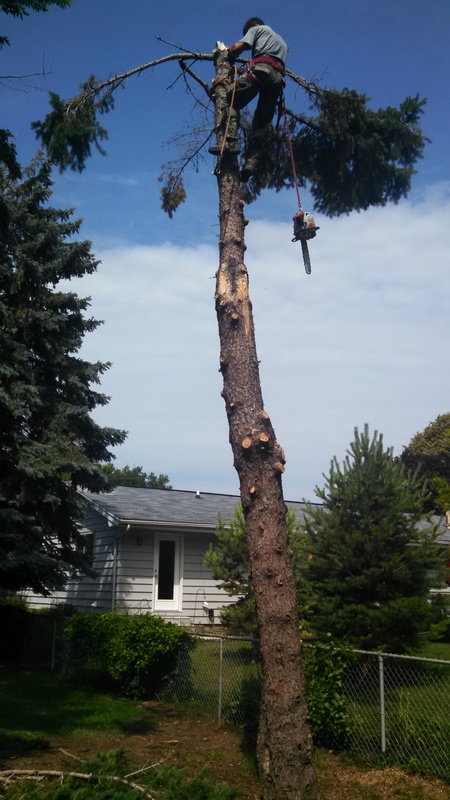 Our tree trimming services will help keep your tree healthy and extend its life. We know the unexpected can happen anytime. 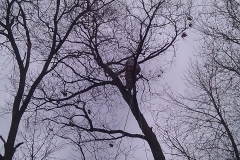 That is why we are prepared to help with any emergency tree service needs 24/7. 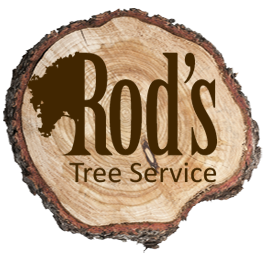 Rod’s Tree Service is a licensed and insured tree service company serving Bloomington, Normal and surrounding areas in Central Illinois. 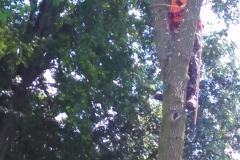 We specialize in tree removal, tree trimming and emergency storm services. 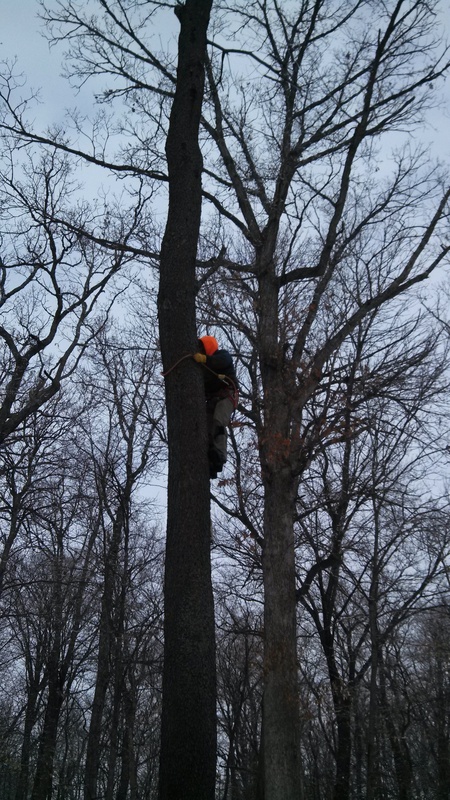 Our team is made up of highly skilled tree experts that focus on completing the work efficiently and safely. 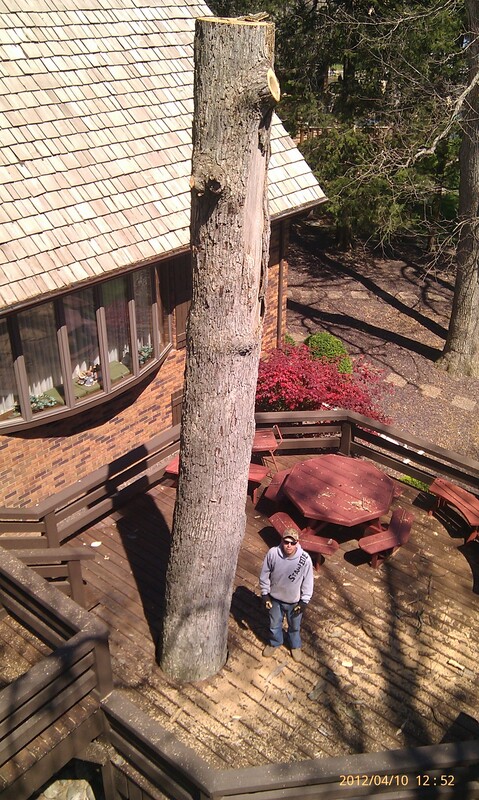 Once we complete the job, we make sure your yard is cleaned up. 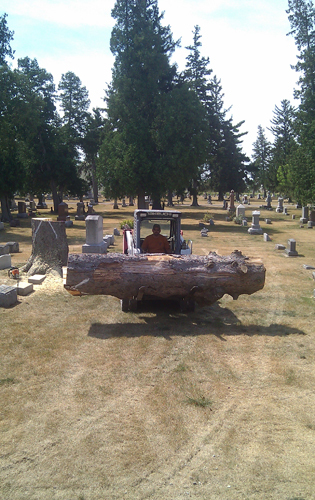 Additional services include firewood, land and lot clearing, stump grinding and more. To learn more, please contact us at (309) 275-3913 (call or text) or rodstreeserviceblm@yahoo.com. Like us on Facebook to stay up to date on our latest work. 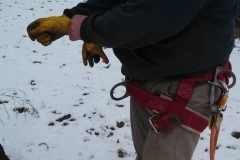 "Rod was very professional, timely, and had very reasonable pricing. 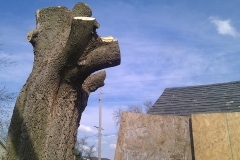 I needed three trees cut down and the stumps gone. 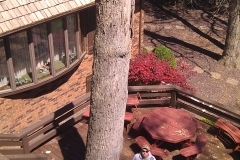 He and his crew did a fantastic job and were here and gone in almost no time. It is clear that he is very experienced and knowledgeable and takes pride in his work. 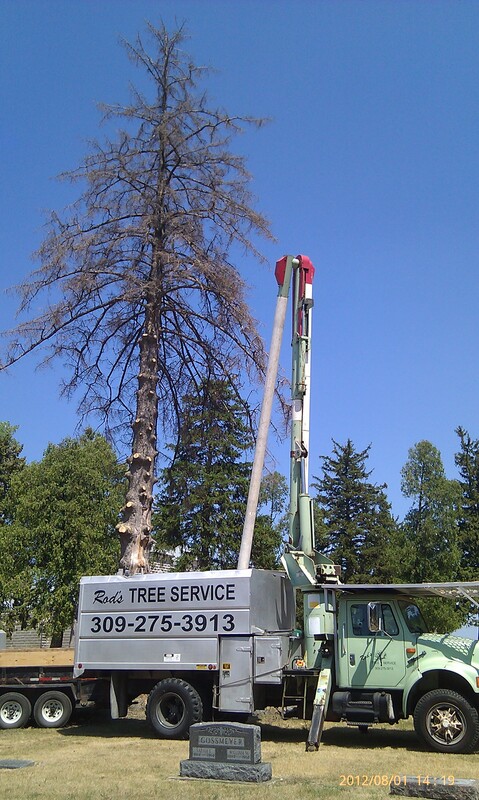 I would highly recommend Rod's Tree Service." 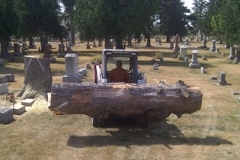 "We had Rod take out a couple of good size trees from behind our house. They were in a tough spot to get to (to say the least) and I had a hard time finding someone to tackle the job. Wasn't too big a job for Rod though. Rod and his crew did a great job and his price was reasonable. 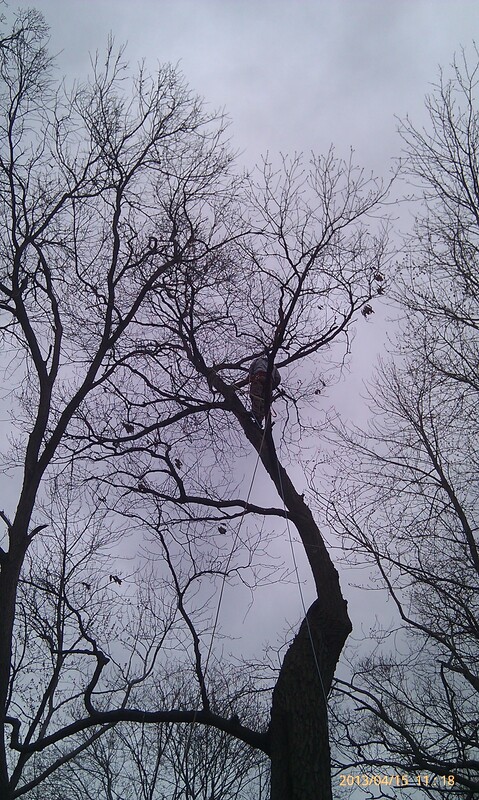 Can't even tell tell they were there, except for the stumps. Thanks Rod. I'll be recommending you every chance I get." 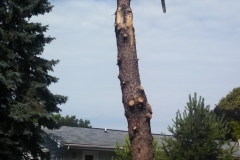 "Rod's Tree Service did an excellent job cutting down several trees in our yard. He was very professional and cleaned up everything afterwards. The yard looked fantastic! I would definitely recommend!" 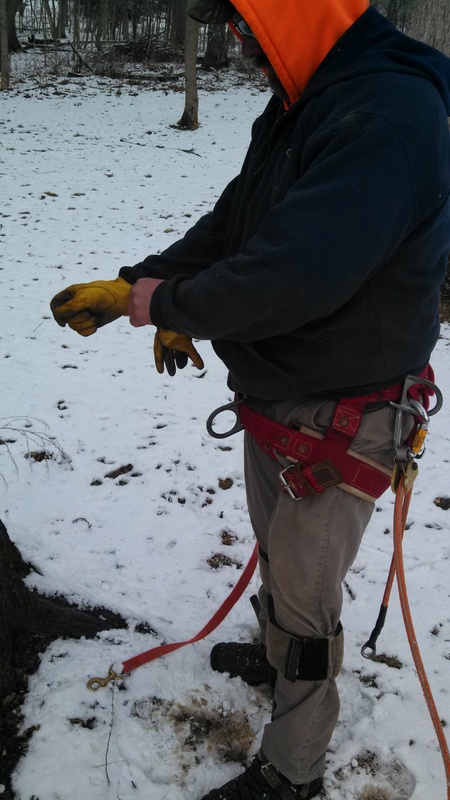 For the highest quality tree removal services in the Bloomington, IL area, you can count on Rod’s Tree Service in Kappa, IL. 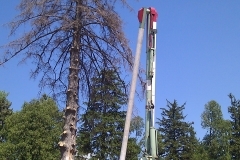 We enjoy a list of longstanding customers, because our family owned and operated company offers guaranteed customer satisfaction on every project. Serving Bloomington, Normal, and surrounding areas.